An open source project by FPL. 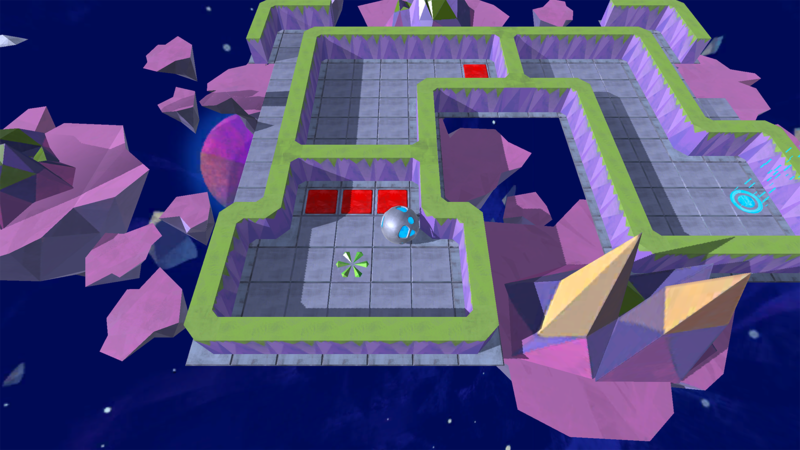 MechaHamster is a game where you guide a futuristic hamster ball through dangerous levels, create your own mazes with the built-in map editor and share them with friends. Can you guide Major Hammy D. Hamster through danger in one piece? MechaHamster's source code is provided as a free, open-source project, available via GitHub. 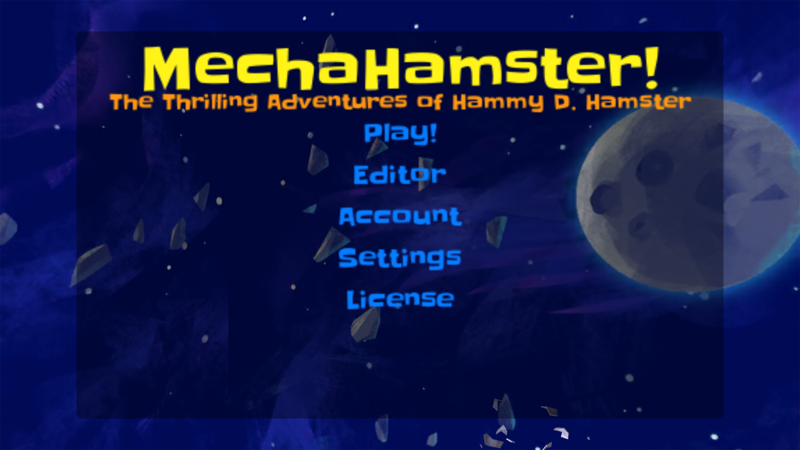 Instructions for building MechaHamster can be found in the Programmer's Guide. MechaHamster is intended to serve as a demonstration, sample, and reference implementation for using the Firebase Unity SDK and Google VR SDK for Unity to add Firebase and Daydream technology to a game project. Deliver phone-based alerts with Firebase Cloud Messaging. Adjusting app settings remotely and performing complex A/B tests, with Firebase Remote Config. Directing new users to the app through Firebase Dynamic Links. Automating gameplay tests across multiple hardware profiles, via Firebase Test Lab. Virtual Reality views, buttons, and user interaction through Google Daydream. 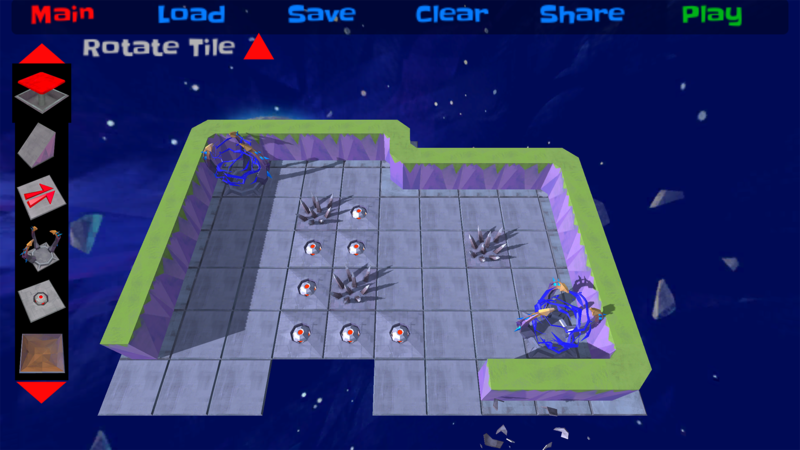 The game is authored in Unity, and requires version 5.6.0b6. File issues on the MechaHamster Issues Tracker. Post your questions to stackoverflow.com with a mention of zooshi.